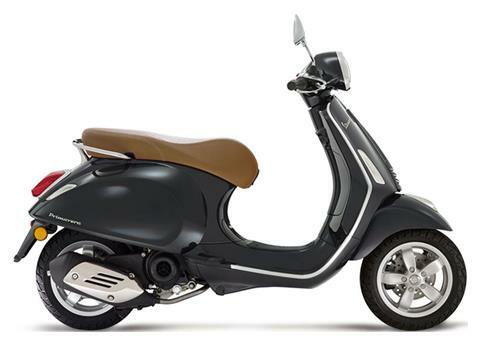 If you love the unique Vespa style and also into technology, then the Vespa Primavera 50 is just right for you. Its small and ecological 4-valve engine is low emission and has good power. 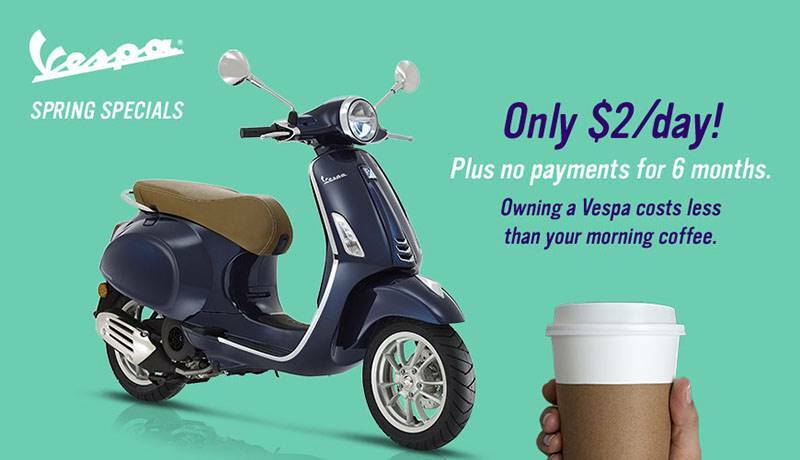 With its exemplary ergonomics and its LCD display instrument panel the Vespa Primavera is a perfect blend between tradition and innovation.